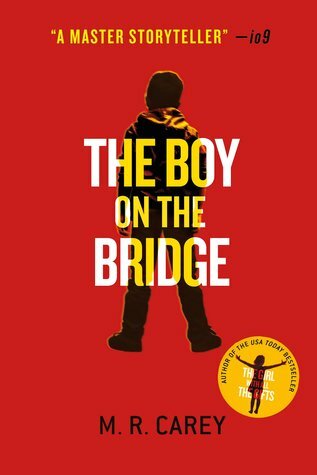 Why We Want It: This is a spin off of the excellent novel The Girl With All the Gifts and I'm intrigued. 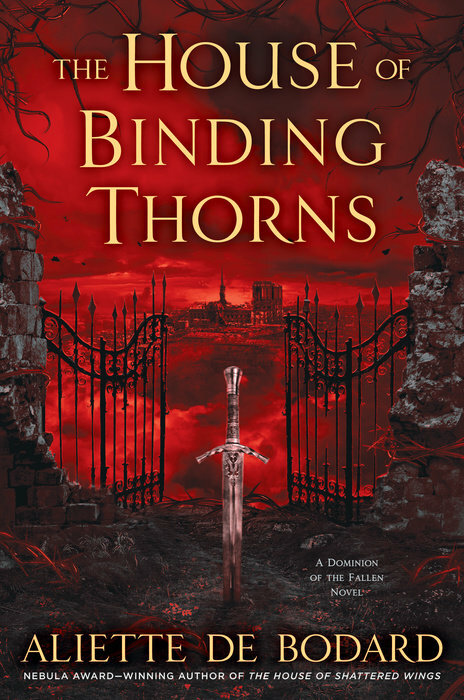 The multi-award-winning author of The House of Shattered Wings continues her Dominion of the Fallen saga as Paris endures the aftermath of a devastating arcane war…. Why We Want It: The House of Shattered Wings was one of my favorite novels published in 2015 and this standalone sequel is a must read for 2017. 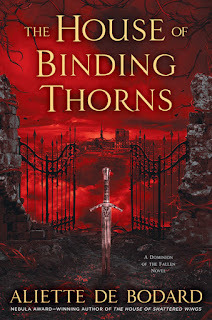 I've been reading Aliette de Bodard since her debut novel Servant of the Underworld and she never disappoints. 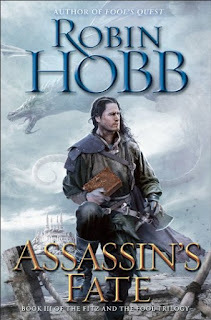 Why We Want It: Robin Hobb is at the top of her game with Fitz and the Fool trilogy and Assassin's Fate may well be the volume that truly wraps up the story of FitzChivalry Farseer. If so, it has been a well earned ending for one a spectacularly written saga. A rebellious child identifies with wicked Maleficent instead of Sleeping Beauty. Best friends Anna and Corry share one last morning on Earth. A solitary woman inherits a penny arcade haunted by a beautiful stranger. A prep-school student requires more than luck when playing dice with a faerie. Ladies who lunch—dividing one last bite of dessert—delve into new dimensions of quantum politeness. 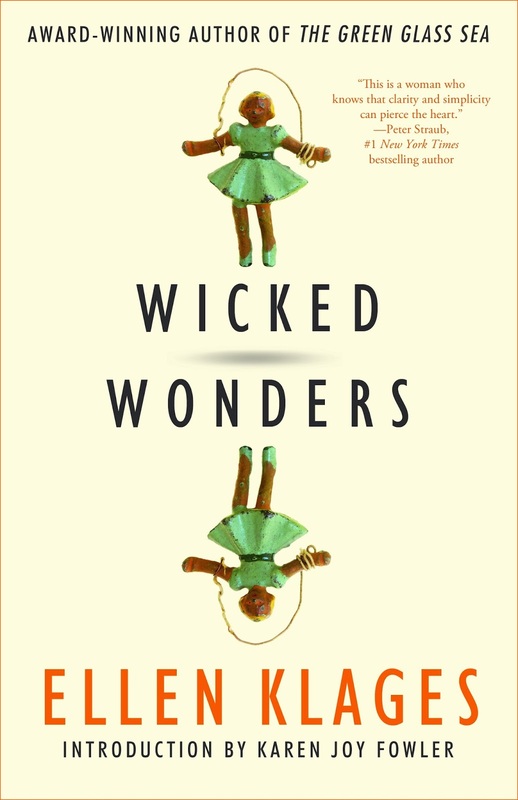 Whether on a habitat on Mars or in a boardinghouse in London, discover Ellen Klages’ wicked, wondrous adventures full of wit, empathy, and courage. Original introduction by Karen Joy Fowler, bestselling author of We Are All Completely Beside Ourselves. 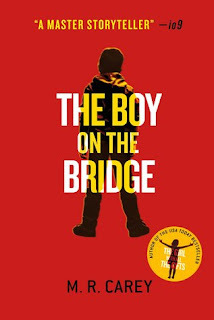 Why We Want It: Ten years ago Ellen Klages published her debut collection Portable Childhoods with Tachyon and it was wonderful and delightful and a treat to read. 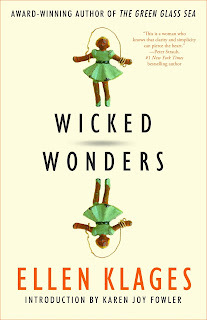 Wicked Wonders marks the second collection from Klages and I can't wait to read it! 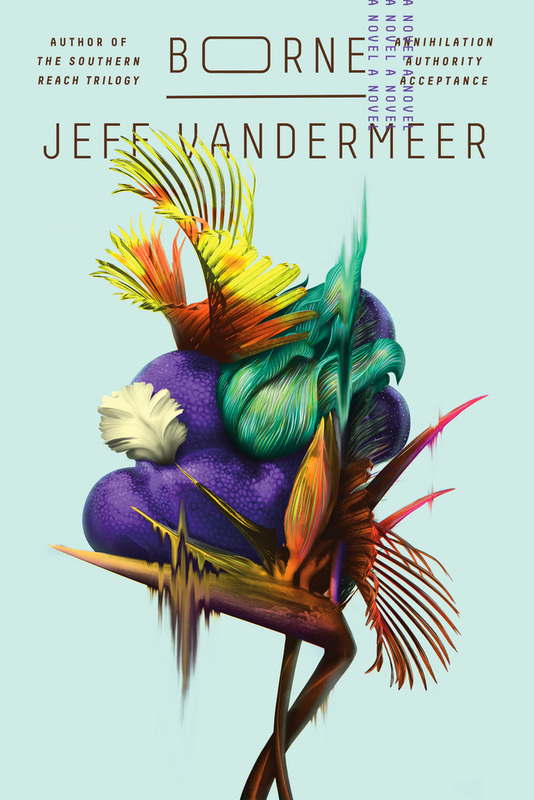 Why We Want It: Even when you sort of know what a Jeff VanderMeer novel is about, you really have no idea what sort of journey you're about to embark on. All you know is that it will be unlike any you've undertaken before and that it is more than worth the effort. 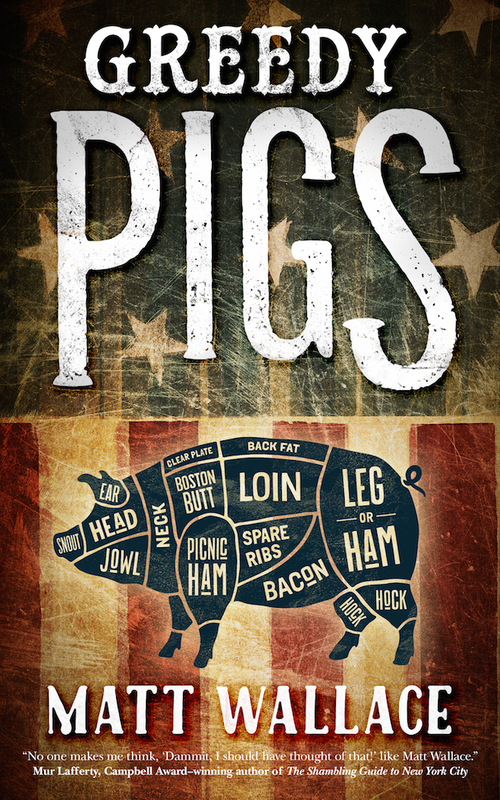 Why We Want It: Greedy Pigs is the fifth volume in Matt Wallace's amazingly good Sin du Jour novella series. 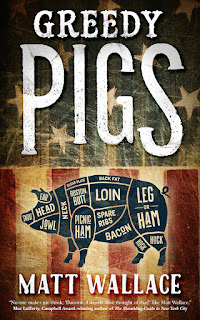 Ive read and reviewed the first four novellas and we love them all. This is one of my favorite things going on in speculative fiction right now and I'm thrilled and eagerly awaiting the publication of this one. Matt Wallace is a friggin treasure.